[Open to RISTE "Member" level as well as non-members. [Available to all "Paid" membership levels. [A team of 5 or more Educators from the same school or district. Each individual must register separately using the registration code. Contact RISTE staff for registration code.] 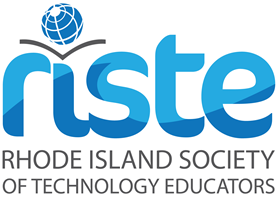 Please contact letoilen@ri-iste.org for the code. Join RISTE, and educators across the state on August 6-8th! Stretch your technology muscles this summer! RISTE Google Summer Institute... learning to communicate, collaborate, and create content all in one place with colleagues from around Rhode Island. Join educators for three full days, to share and learn digital skills to personalize learning for your students. 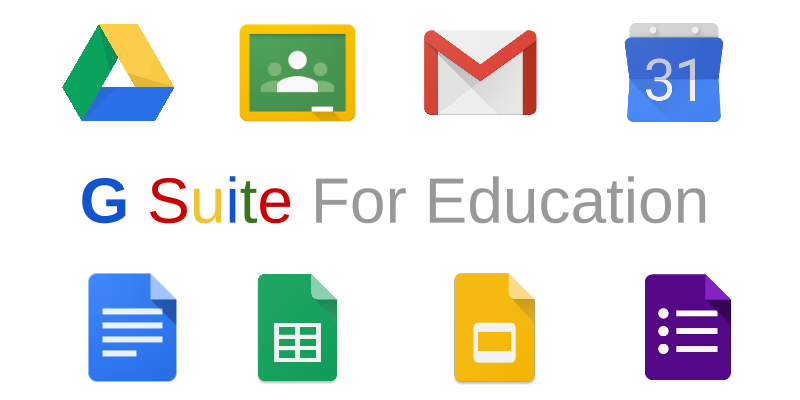 G Suite for Education provides the entire learning community the opportunity to communicate, collaborate and create content on a deep and sophisticated level. Participants will use these very tools to communicate, collaborate, and create content during the workshop session. Sessions will be facilitated by educators implementing technology in their classrooms. Participants will learn how G-Suite and other tech tools are used in schools across Rhode Island and how to leverage those tools in their own schools. Workshop registration is only confirmed when full payment has been received from a participant online, by check, or by purchase order. Participants are encouraged to send notice of cancellation as soon as possible as space is limited for most workshops. RISTE reserves the right to cancel or reschedule any workshop for any reason, including canceling a workshop that does not meet minimum registration requirements or canceling a workshop due to inclement weather. If RISTE cancels a workshop, paid registrants will be given full refunds.